Often strapped for time and funding, small businesses and startups can be faced with a difficult decision — how do we spend our resources and manpower on our product, website, marketing, and customer relationships equally? Having a well-rounded customer support strategy isn’t always easy to keep up with. However, taking the time to make the right optimizations to your support system will help you retain customers, gather more helpful feedback for your growing company, and keep everyone happy. Who says startups can’t offer an exceptional customer service experience? Here are our favorite customer support tools to help you make the most of your service. Having a live chat support functionality built into your website is an incredibly useful way to connect with customers who have any questions or issues to address. As a small business ourselves, we love using Intercom because it allows us to automatically track both chat and email interactions with each customer, as well as provide completely personalized one-on-one support. The convenience factor can be huge in a customers’ decision to either get help or quit using your product/service. Intercom allows small businesses and startups of all sizes to engage with customers quickly and directly, without taking out a lot of time in the normal work day. 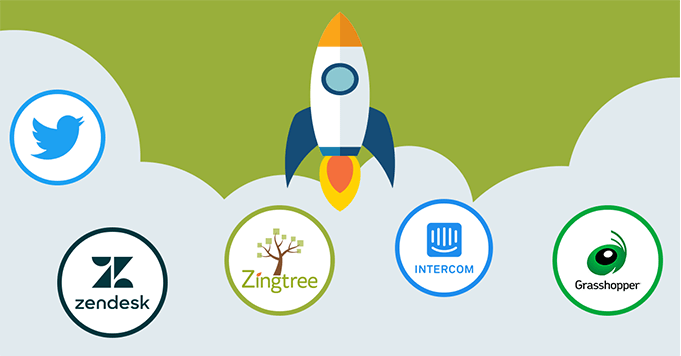 Bonus Tip: Link up Intercom with Zingtree to get background information from your customers before you start a live chat. Everyone’s favorite support software earned the title for good reason. Zendesk provides a cloud-based customer service platform that’s been specifically designed to bring businesses and customers together, having all conversations and support requests centralized, searchable and totally organized. There’s often not a lot of time in a day for startup workers to evaluate new software, but finding the right kind of CRM is important to scale. Developing a hyper-efficient CRM process can take a little time to prepare, but is guaranteed to help you build and maintain great relationships with people. 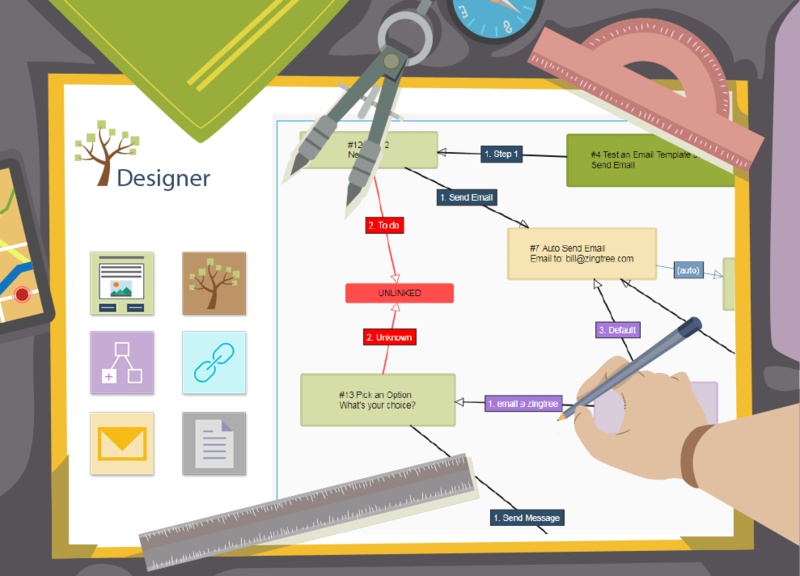 Bonus Tip: Integrate Zendesk with Zingtree to give customers a decision tree for self-solving, or allow them to submit a Zendesk ticket with their full tree history if they can’t find a solution. Online knowledge bases and FAQs are a must-have for any startup or small business. But, customers searching for specific answers or step-by-step solutions to a technical issue, these knowledge bases of articles can be intimidating and frustrating. 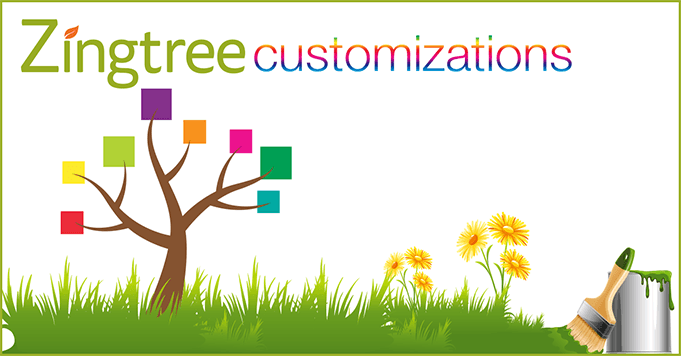 Zingtree allows you to create customized, interactive decision trees and troubleshooters to provide always-available, guided help to your customers. Our platform lets you add visuals like GIFs and videos to provide more context, and has publishing tools to let you embed your trees into WordPress or any other website page for seamless integration with your existing online presence. Plus, you can gather feedback through comments to make optimizations even easier. Bonus Tip: We integrate with a ton of other helpful tools and apps for startups and small businesses, so you can easily link up and share information between platforms. More than just a social media platform or means of distributing your business’ content, Twitter is an incredibly helpful medium for basic support communications. So many consumers are turning to the ease and accessibility of social media to share issues and ask questions, and startups can offer up ultra-fast, bite-sized responses to solve problems through replies and more lengthy direct messages. Not just for the youngsters anymore, adults of many ages are now using Twitter to keep up with their interests, as well as brands they love. It’s free, fast, personalized enough to please consumers, and simple enough for even the smallest of startups to lend resources to. Bonus Tip: We’re also on Twitter – follow us and ask us anything! Sometimes customers just want a direct line, straight to the source of the information. For startups working with the elderly, those with poorly-functioning Internet, or otherwise technically-challenged customers, having a phone can be a huge benefit. Grasshopper allows you to make a new business-only line from your own personal cell phone, so you can easily field questions anywhere, anytime. Perfect for startups with remote (or distributed) teams like us, Grasshopper is a cool way to stay in contact with customers while keeping your existing number, and even allows you to send texts through your business number to work through things with clients and customers on-the-go. Ready to help make your startup even more customer-friendly? Get a free Zingtree account today!